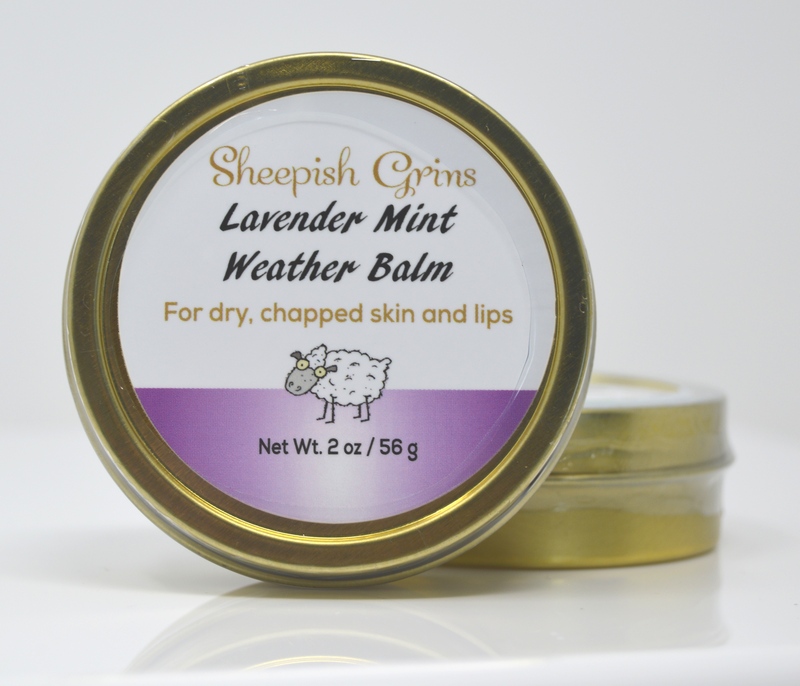 Lip and Weather Balms : Welcome to Sheepish Distribution!, All Natural Care Products! 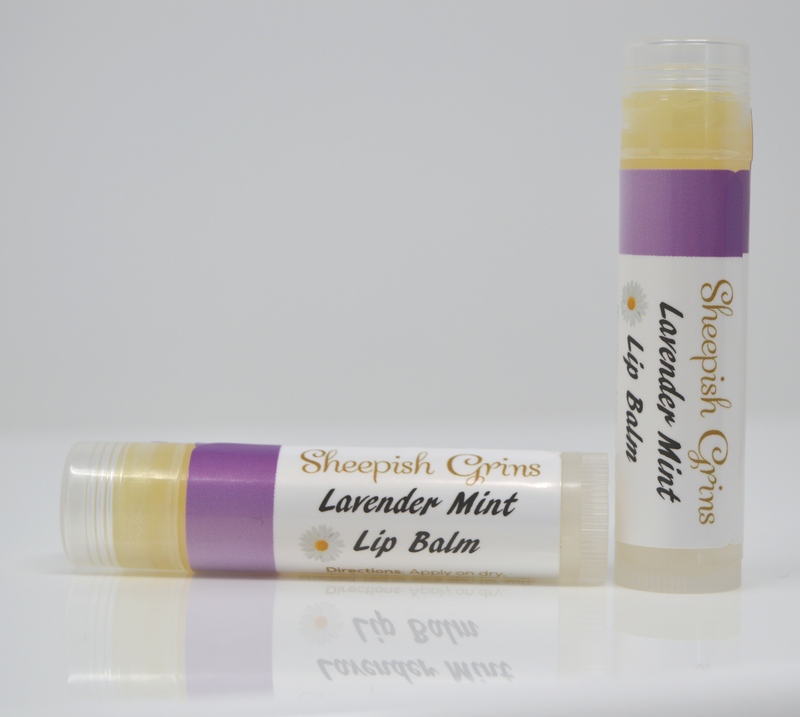 Natural lip balm that goes on soft and easy like a gloss. Stays on for hours and makes your lips feel soft and silky! Ingredients: Sunflower oil infused with chamomile, beeswax, shea butter, cocoa butter, lanolin, vitamin e, chocolate extract, peppermint essential oil. For dry, cracked, red or sore skin. 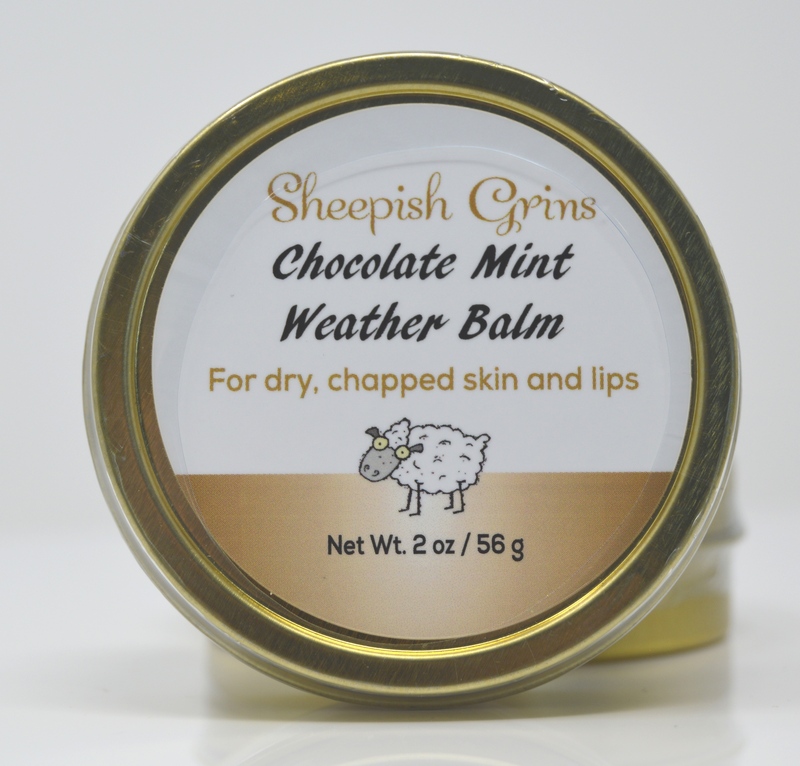 This balm feels soothing and refreshing. It has a soft silky glide on the skin and provides a fresh feel you'll love. Ingredients: Sunflower oil infused with chamomile, beeswax, shea butter, cocoa butter, lanolin, vitamin e, chocolate extract, peppermint essential oil. 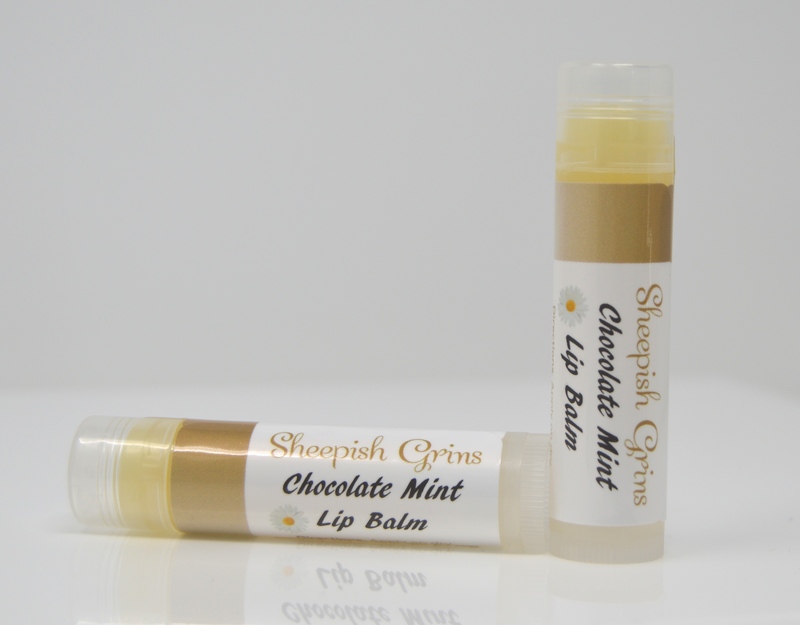 Natural lip balm that goes on soft and easy like a gloss. Stays on for hours and makes your lips feel soft and silky! Ingredients: Sunflower oil infused with chamomile, beeswax, shea butter, cocoa butter, lanolin, vitamin e, spearmint leaf oil, peppermint essential oil. For dry, cracked, red or sore skin. 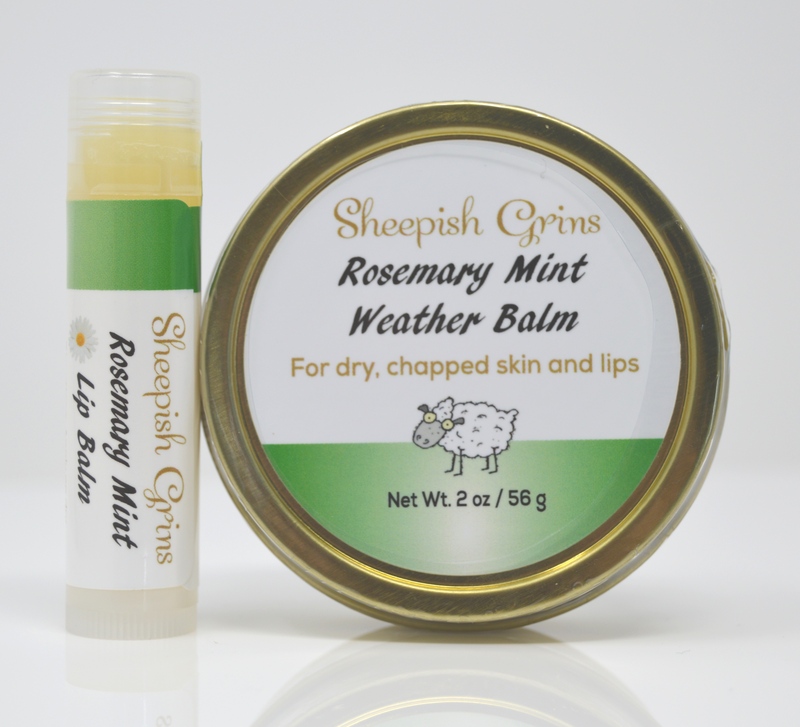 This balm feels soothing and refreshing. It has a soft silky glide on the skin and provides a fresh feel you'll love. Ingredients: Sunflower oil infused with chamomile, beeswax, shea butter, cocoa butter, lanolin, vitamin e, spearmint leaf oil, peppermint essential oil. 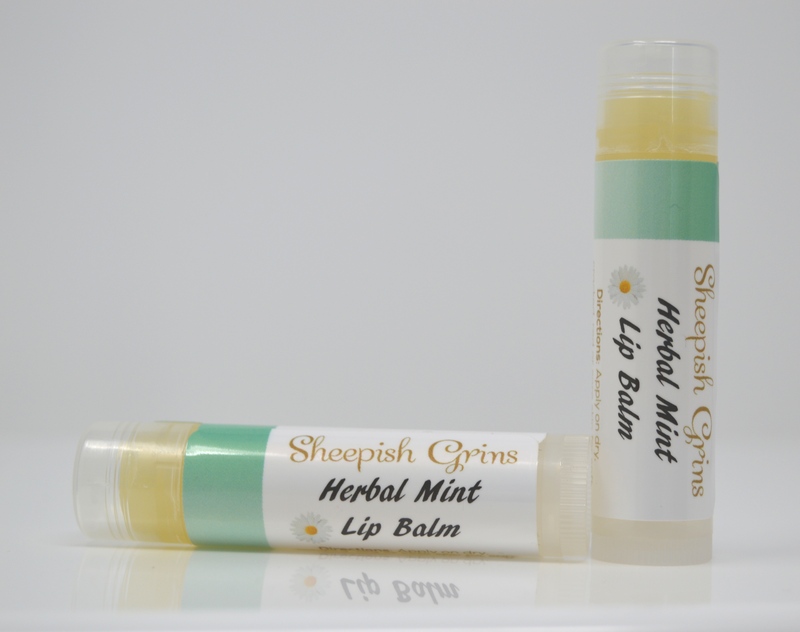 Natural lip balm that goes on soft and easy like a gloss. Stays on for hours and makes your lips feel soft and silky! Ingredients: Sunflower oil infused with chamomile, beeswax, shea butter, cocoa butter, lanolin, vitamin e, lavender flower oil, peppermint essential oil. For dry, cracked, red or sore skin. 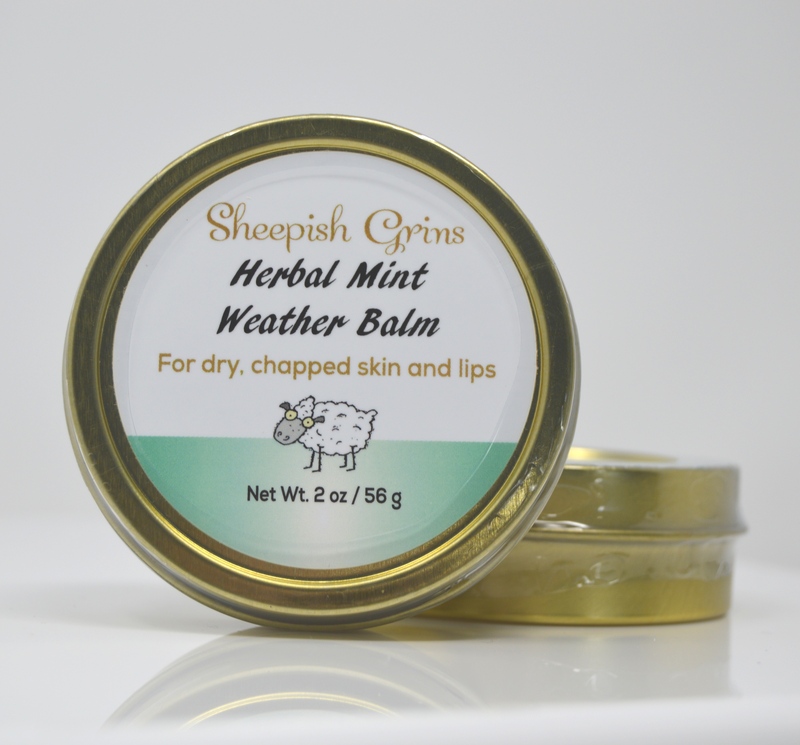 This balm feels soothing and refreshing. It has a soft silky glide on the skin and provides a fresh feel you'll love. Ingredients: Sunflower oil infused with chamomile, beeswax, shea butter, cocoa butter, lanolin, vitamin e, lavender flower oil, peppermint essential oil.